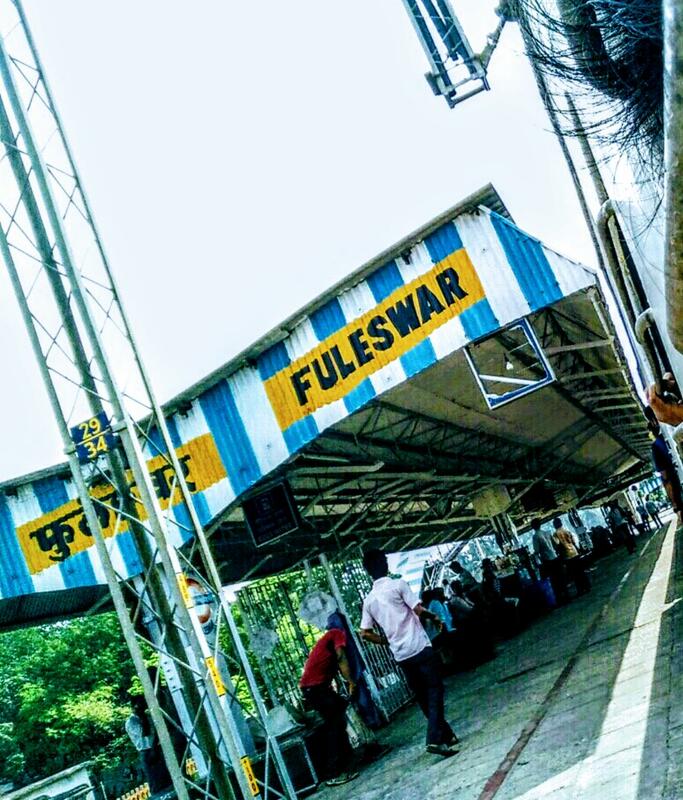 This is the Shortest Route between FLR and SRC. 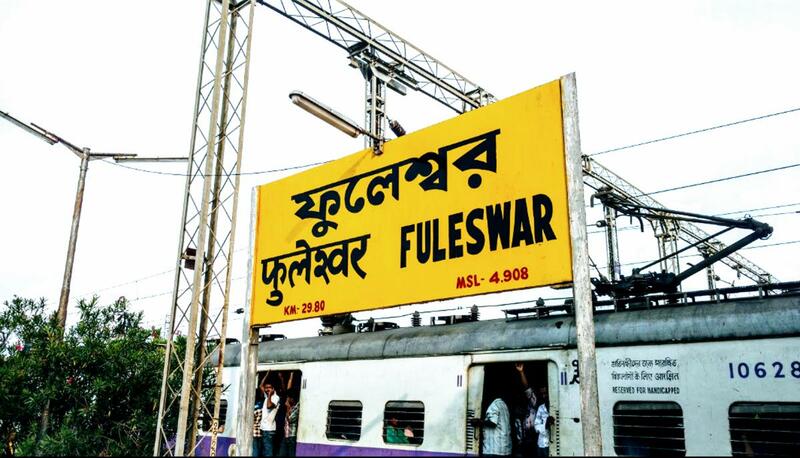 Compare with the Shortest Route between Fuleswar and Puri. 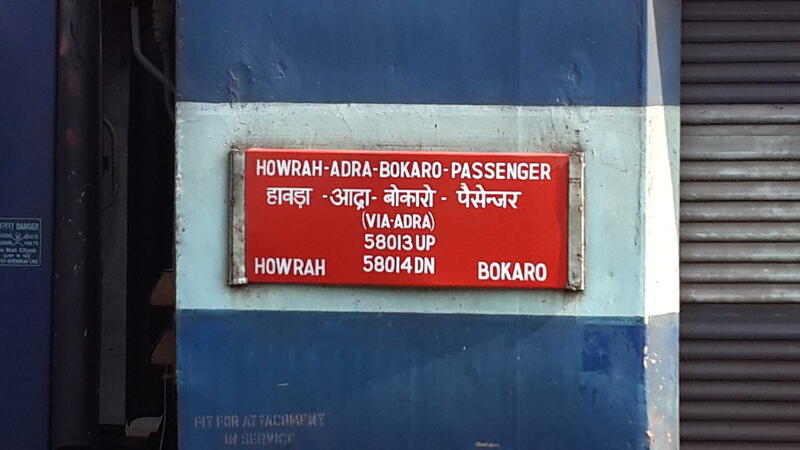 This is the Shortest Route between FLR and HWH. 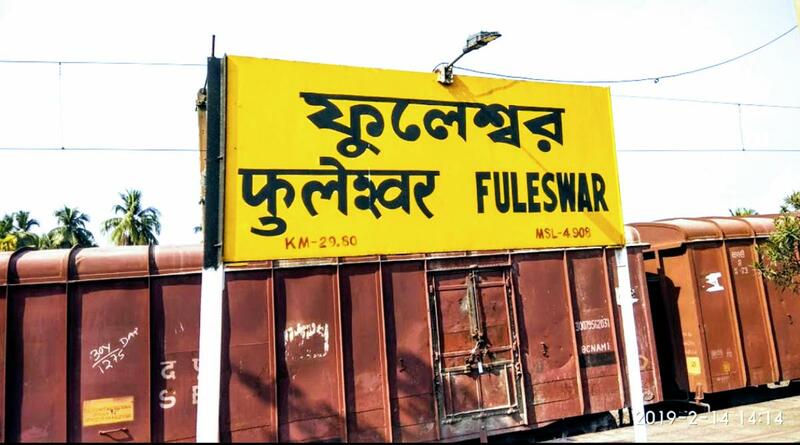 Compare with the Shortest Route between Fuleswar and Jaleswar. 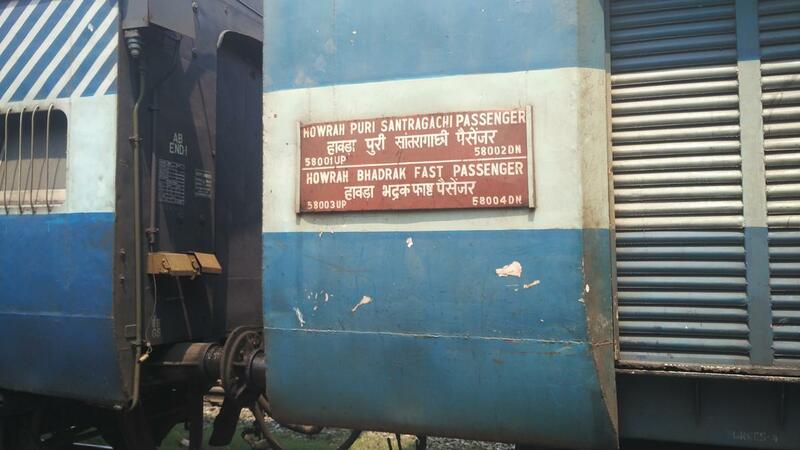 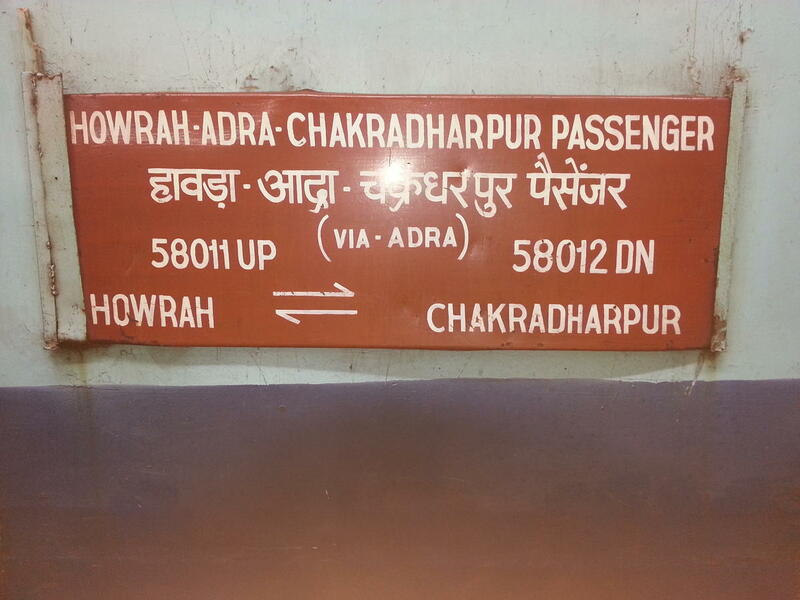 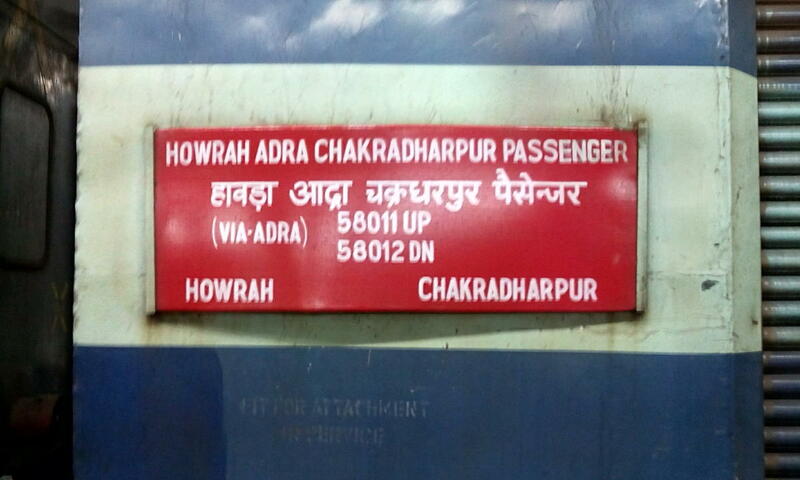 Compare with the Shortest Route between Fuleswar and Chakradharpur. 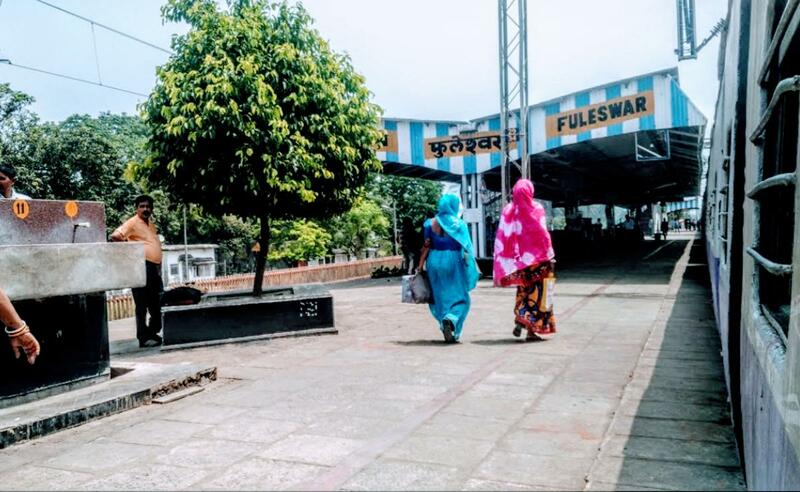 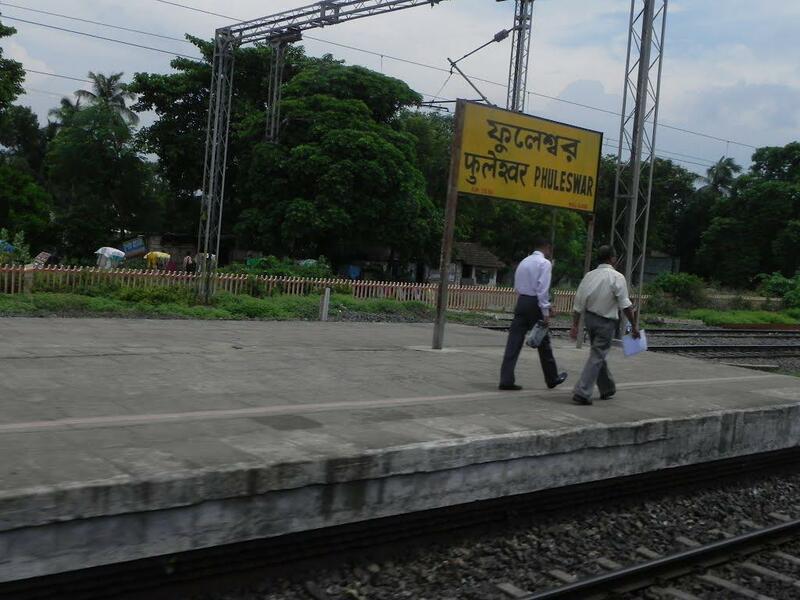 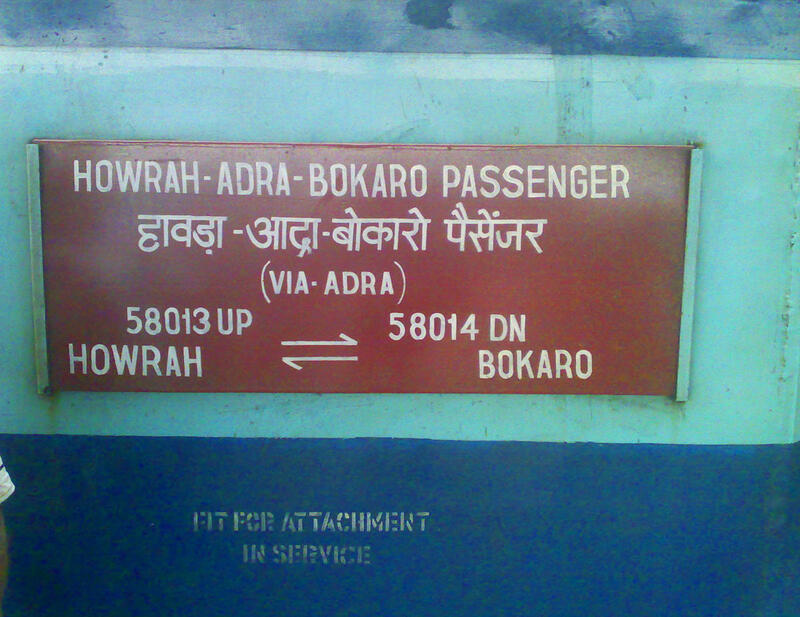 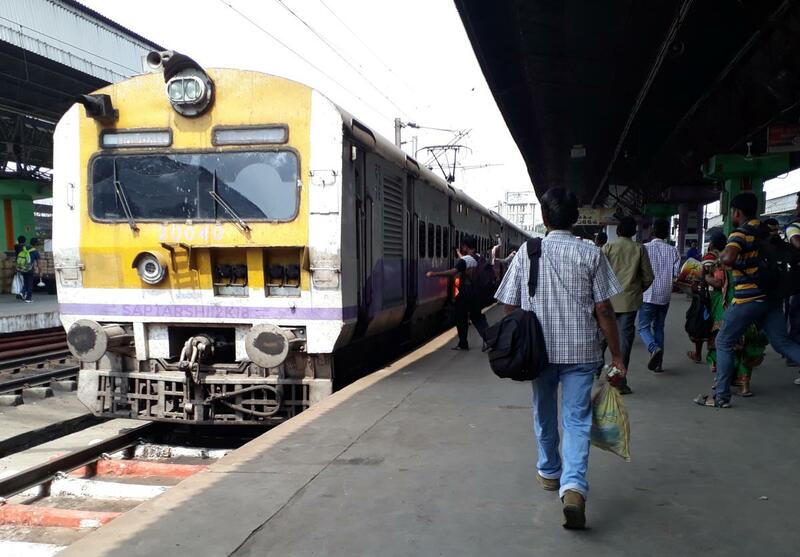 Compare with the Shortest Route between Fuleswar and Bokaro Steel City.